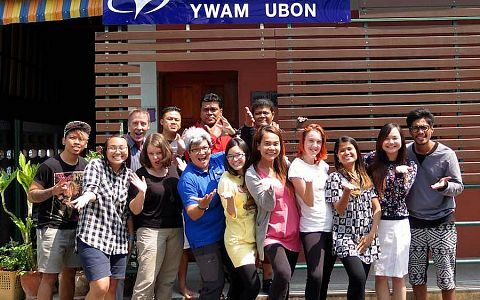 YWAM Ubon started in 2007 with only one family, one staff member, and a volunteer, and was mainly involved in reaching out to the youth in the neighborhood, in the Campus and in training the local churches. Now the base has grown an international base with staff from eight nations and ministries stretching to the neighboring provinces and country. We have also sent missionaries to two nations in Indo-China and have a vision to be both a receiving and sending base to the nations. All of our mercy ministries are under our foundation, On Eagle’s Wings, which is registered with the government in 2010. Under it are our Child Sponsorship Program, Abandoned Babies Project, Village Community Development, Hospital and Homeless Programs. Through these platforms, we are able to disciple and build up a local community that loves God and their neighbors. 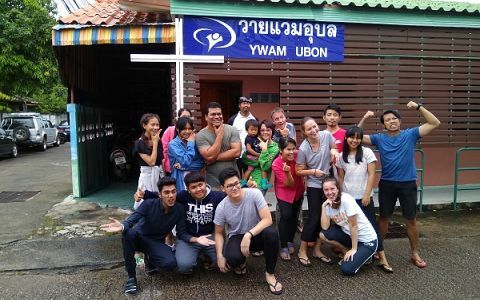 In 2012, YWAM Ubon ran its first DTS, with 15 students from Laos, Thailand and India. And since then, DTS has since been an integral part of our base. Each year students from all over the world come and sit at the Lord’s feet to learn and be discipled and to grow in faith and maturity. We have plans to run two DTS a year from 2018 and second level schools such as SOFM and DBS are also in the pipeline. 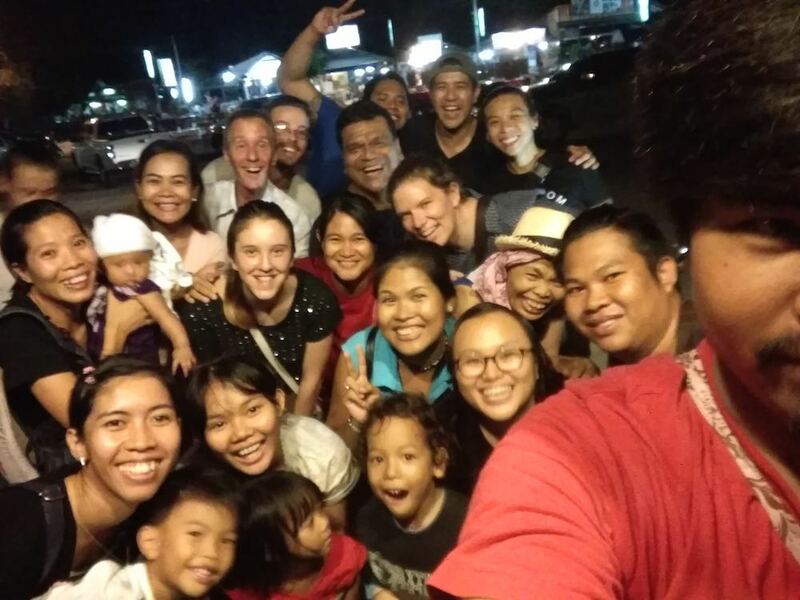 In 2015, we pioneered our Ministry Team whose sole task is to reach out to the lost in the different villages and districts in Ubon through activities and Bible teaching with children, adults, the elderly and the sick. We have a vision to pioneer new ministry and base in the 5 omega zones (provinces) in Isaan and 5 omega zones in two Indo China nations. We heard the cry to go to the least, the last and the lost! 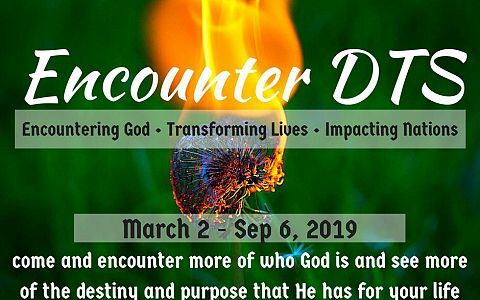 Transformation of the nations, and Seven Spheres of Society through Holy Spirit empowered and Bible-based discipleship. Every ministry and activity is a bridge to reach the lost, and to raise up an Indigenous Christian Community, that will in turn be a light to the nations. Be a sending base of both Thais and other international staffs to the nations. Receive missionaries to serve in Thailand and the nations. To be a training base to equip and develop YWAMers to serve God. Pioneer new ministry locations and bases in various omega zones. Connect with and equip the local churches. a) Campus Outreach: to teach English, Music or Sports. Or anyone who just loves hanging over coffee to built relationship. b) Homeless Ministry: reaching out to the homeless, giving them basic necessities, skills training and supporting them as they are re-introduced into society so that they can thrive. 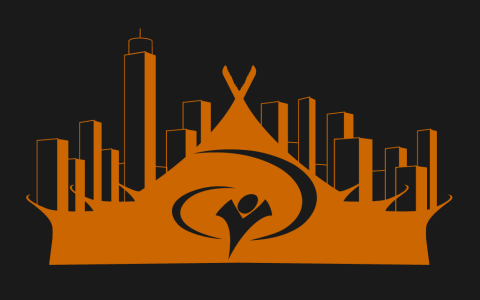 c) DTS: Do you have a vision for discipleship? Join our DTS Department, we have a vision to form two teams to run two DTS per year; Jan to June and July to Dec.
d) Ministry Team: We have a team of staff that goes out to various villages in Ubon to do activities and Bible teaching with children, adults, the elderly and the sick; with a vision to see churches and house churches planted in villages where there is no current church presence. e) War Room: We meet every Wednesday night from 9pm onwards for a time of intense intercession for the nations and the lost both in Ubon, Isaan, Thailand and the world. We have a desire that through this will birth a House of Prayer (HOP) We are looking for staffs who have a heart for worship and intercession to join us. g) Foundation: We are looking for staff who can handle documents in the office, as well as one staff member to be in charge of our Child Sponsorship Program. h) Sustainable Agriculture: Do you have a heart for or experience in agriculture? We have a vision to start a farm based on aquaponics and sustainable farming methods so that we can feed our base staff and others and with the aim of eventually educating and equipping others in this field as well. Land: We are praying for engineers and contractors that can help us in our land project. This land project will see houses where abandoned or orphaned babies will be fostered in a family unit. Another vision is to have a training centre for missionaries being built, along with sustainable agriculture. Please pray for the finances that will be needed for the completion of this land project. Staff: Pray for our existing staff, as well as for new staff who have the same vision to join us. People that we are reaching out to: Pray for open hearts, growth and for more opportunities as well. Holy Spirit DTS: 4th July to 8th Dec 2017: Not any ordinary DTS, but our focus is intimacy with the Lord! He sent His Holy Spirit to be with us, a time of soaking in the Holy Spirit and walking with the Holy Spirit as we learn at His feet about His Nature and Character, His Heart has a Father towards us and understanding our destiny and call! And to minister in the anointing has a child of God in the power of the Holy Spirit.